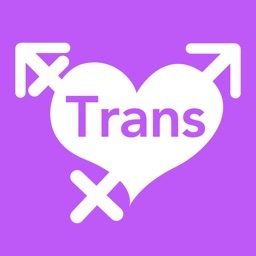 TransDate is a FREE Social Network App where all Transgender, Bisexual and Bi-Curious People can Chat, Meet and Date. 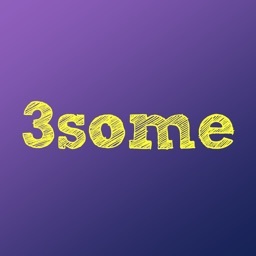 Trans Date finds people nearby in a fun and easy way. 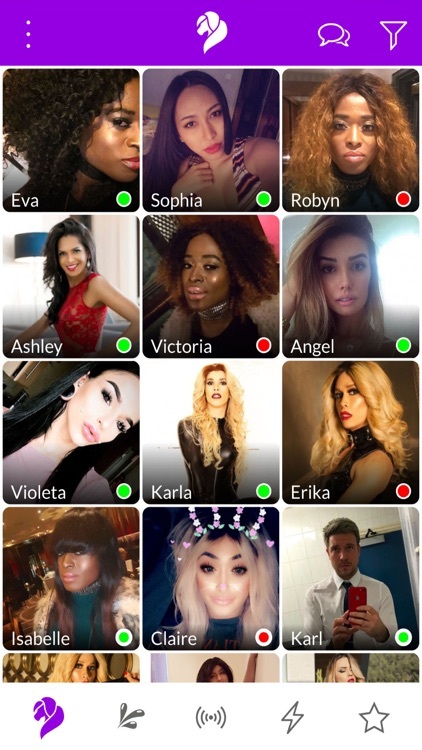 TransDate Dating App is the number one Transgender Social Network App, connecting a huge number of Transexuals, Transvestites, Ladyboys, Sissies, Crossdressers and Shemales across the world. 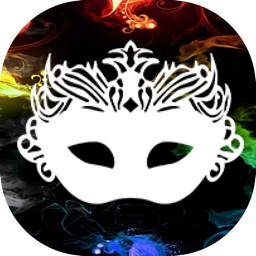 Trans Date App is an ideal app for Men interested in Transgender, Bisexual and Bi-Curious people. 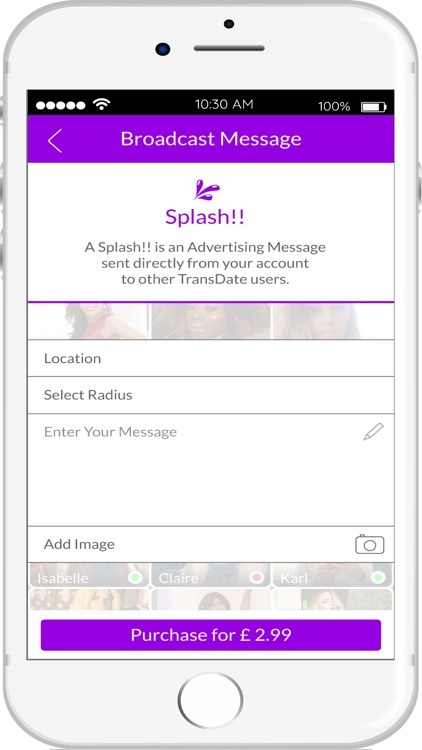 TransDate makes it fun and easy for Transgender people and their admirers to meet each other. TransDate SPlash!! 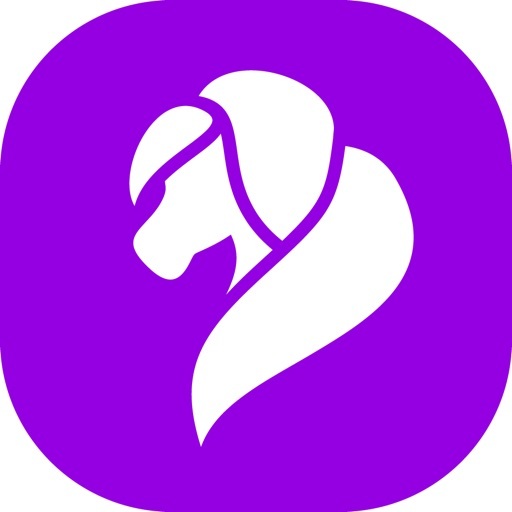 feature is a unique feature as it permits users to send information about themselves or events to thousands of users within a selected radius. 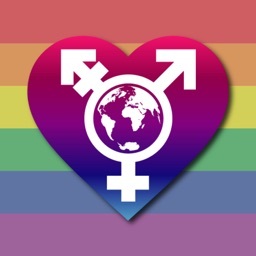 This feature is very advantageous as it permits all Transgender, Bisexual and Bi-Curious users to advertise their events or professional services to a large number of people with a single message. 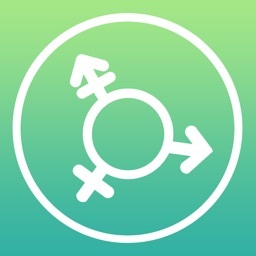 Filter and dial in on the type of Transexuals you like. TRAVELING soon? Use the simple Splash!! Map feature to send messages to Transexuals, Transvestites, Crossdressers, Ladyboys, Shemales and Sissies in the area you will be visiting. 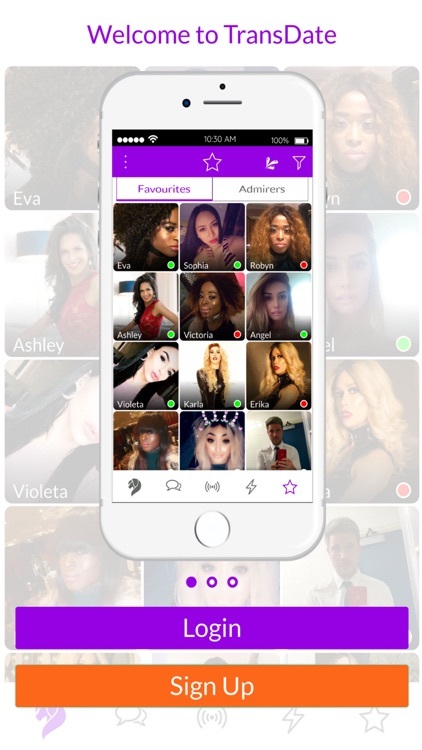 TransDate is the Transgender Dating App with the most features! Help support us buy a Gold-Member subscription. -	Any unused portion of a free trial period, if offered, will be forfeited if you purchase a subscription to that publication." The price of a Splash!! Is £3.99 and this is charged each time you decide to use the feature. Payment will be charged to your iTunes Account at confirmation of purchase. The Splash!! Feature is a feature that enables you to send an advertising message directly from your account to other TransDate users within your chosen Location and Radius. This feature is not part of the Gold-Member subscription as it is an independent feature where users are charged per advertising message sent.